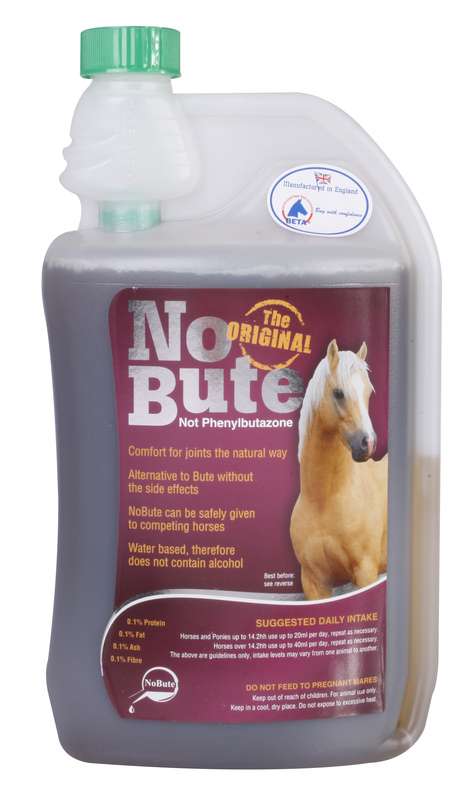 No Bute is suitable for short term or long term use. It does not contain Phenylbutazone. Feeding Instructions Ponies under 14.2hh- Give up to 20mls daily Horses over 14.2hh- Give up to 40mls daily Devil's Claw is now a Controlled Medication under FEI rules, so it's not suitable for regular use in competing horses. Do not give to pregnant mares.